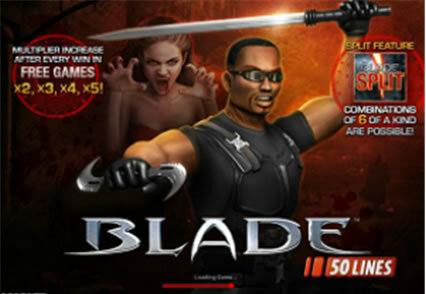 We are pleased to announce the arrival of Blade 50-Lines right here at Fly Casino. If you like playing Blade, you’ll love the expanded version as it is still packed with all of your favorite themes, sounds and graphics as the original version. The main feature of Blade is of course the Split feature! The Blade Split: When the Blade Split symbol appears anywhere on the 5th reel, each winning payline has its last symbol split into two which increases your chance of getting a winning combination, especially 5 of a kinds. Saturday March 15, 2014 00:00GMT until 23:59GMT on your first deposit of $/£/€10 or more our members are eligible for our exciting Your Choice bonus. Happy St. Patrick’s Day! On Monday, March 17, 2014 from 00:00 GMT until 23:59 GMT all members are able to receive a 117% bonus up to $/£/€117.00 on any deposit of $/£/€30 or more. On Tuesday March 18, 2014 from 00:00GMT until 23:59 GMT all members on their first deposit of $/£/€50 or more are able to receive a 160% deposit bonus up to $/£/€160.00.